Amigo Comics Archives - Horror News Network - The Horror News You Need! 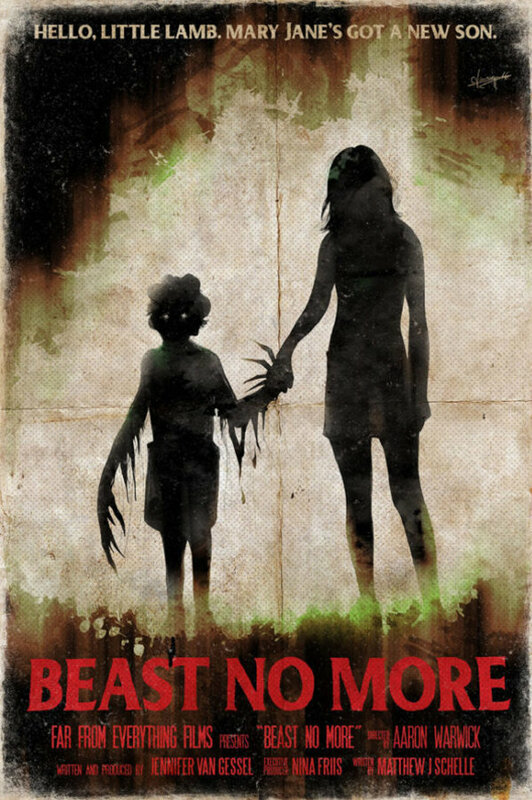 We recently caught up with writer Jennifer Van Gessel to discuss her latest project, “Beast No More.” Van Gessel is writing both the film, “Beast No More,” due for release in 2017 and the one-shot comic prequel, “Beast No More: Metamorphosis,” coming out this month from Amigo Comics. In this interview, Jennifer gives us more information about the story itself and tells us how a spooky event in her childhood helped shape this tale. 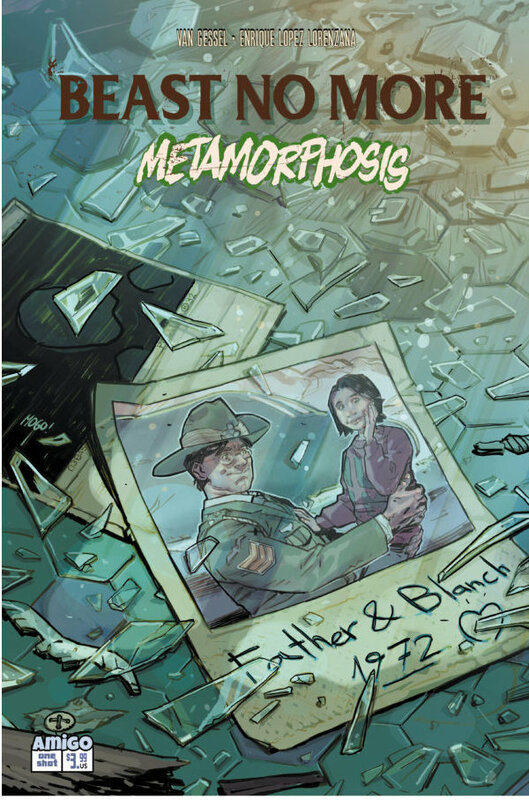 Beast No More: Metamorphosis – Coming from Amigo Comics and to a Theater Near You? http://www.horrornewsnetwork.net/wp-content/uploads/2016/05/HNN-logo.jpg 0 0 Stephanie Shamblin Gray http://www.horrornewsnetwork.net/wp-content/uploads/2016/05/HNN-logo.jpg Stephanie Shamblin Gray2016-12-17 23:44:122016-12-17 23:44:12Beast No More: Metamorphosis - Coming from Amigo Comics and to a Theater Near You?